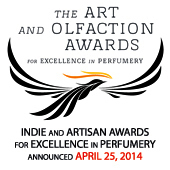 Thomas Dunckley, The Candy Perfume Boy, received The Jasmine Digital Award, judged on excellence in writing and originality, for The Candy Perfume Boy’s Guide to Violet. Click the image to read The Candy Perfume Boy’s Guide to Violet. The Jasmine Awards are presented by the Fragrance Foundation UK. 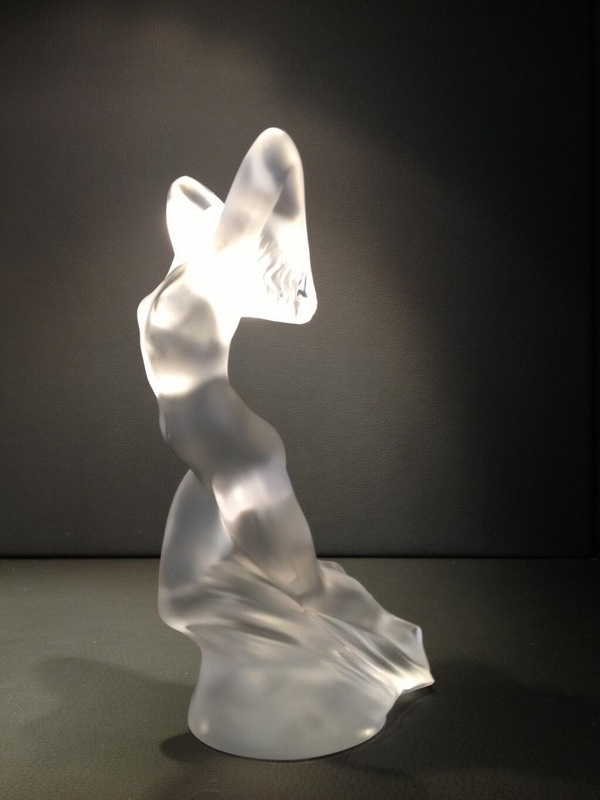 The Jasmine Awards – yes that is Lalique. Violet is one of my all time favourite fragrances. Never have tried it as a perfume but oh, the flowers they do intoxicate.